We’d love your help. 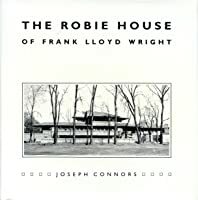 Let us know what’s wrong with this preview of The Robie House of Frank Lloyd Wright by Joseph Connors. 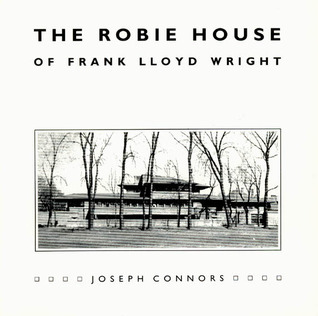 To ask other readers questions about The Robie House of Frank Lloyd Wright, please sign up. Explored the Robie House recently and this book was an insightful extension of the tour. Full of interesting details about the construction. Excellent research done to get inside Wright's design process. My only complaint is the last chapter, which goes on a tangent about Fallingwater without connecting it back to the Robie House. Otherwise great little coffee table book.